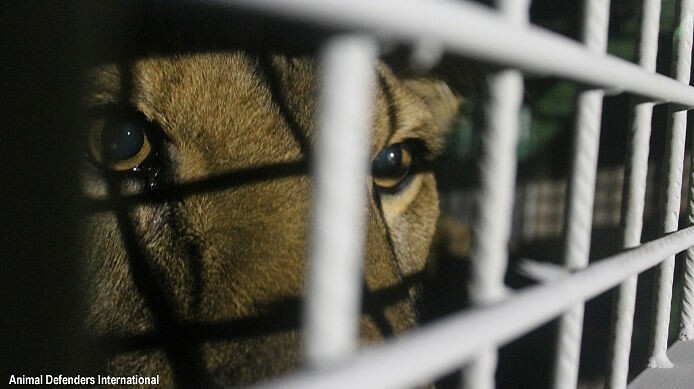 The cargo plane that carried 33 Lions from Lima, Peru, to Johannesburg, South Africa, over the weekend broke more than records. It broke chains. For good. 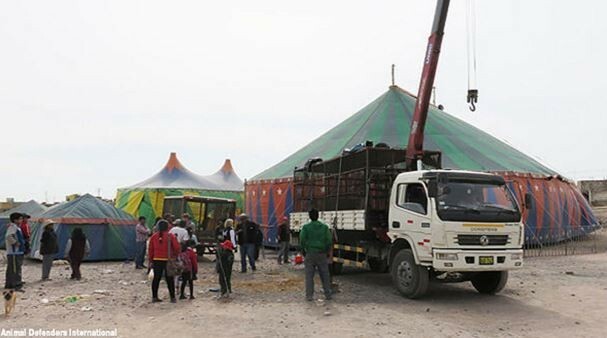 The Lions, all rescued from illegal circuses in Peru and Colombia, were part of the biggest exodus Animal Defenders International (ADI) has ever organized. 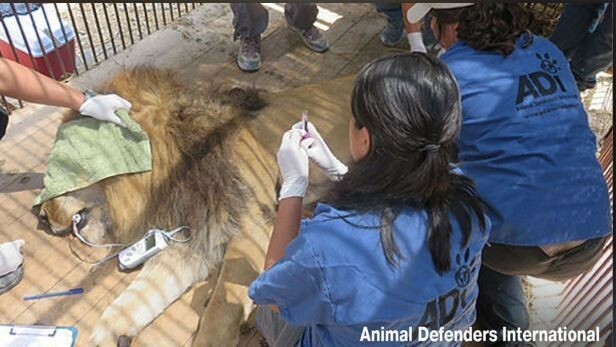 Rescuers say it was the biggest Lion transport ever. 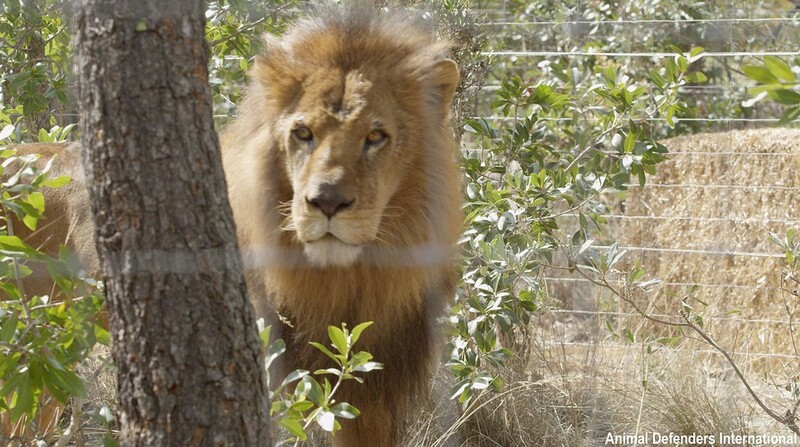 But more importantly, the passage to South Africa, dubbed Operation Spirit of Freedom, represents a new beginning for Lions who had been languishing in circus cages for years, their lives seemingly forfeit to profit. 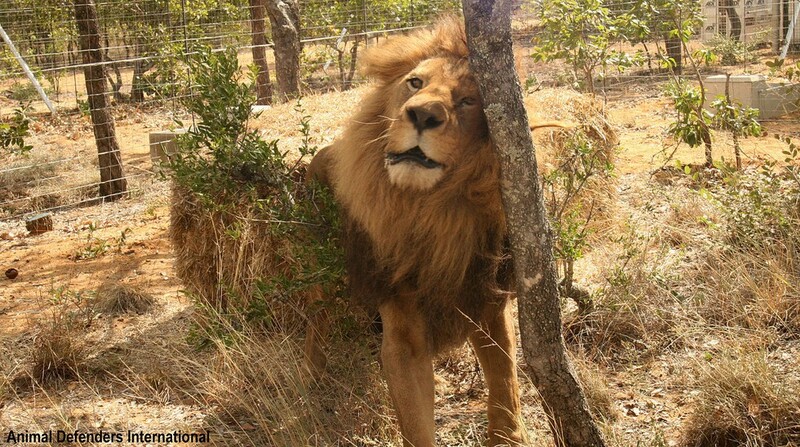 After they were removed from the circuses, the Lions spent months in a kind of limbo — temporary enclosures where they could at least stretch their legs and receive the care they had gone so long without — while ADI raised the funds for their transport to a sanctuary in South Africa. 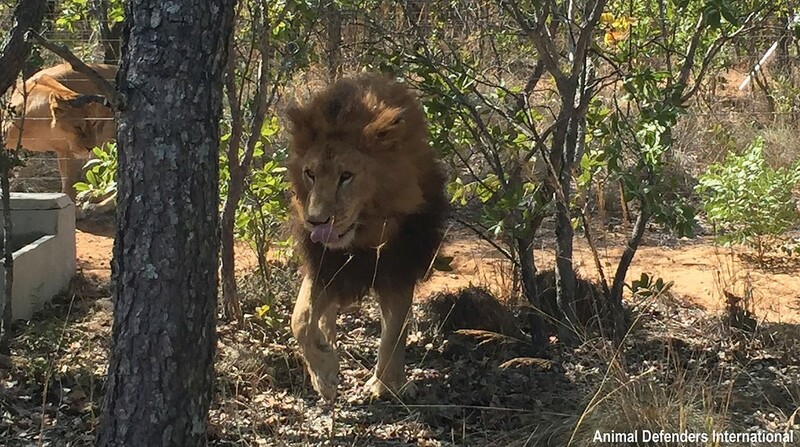 Each Lion’s fare was estimated to cost a daunting $10,000. But donations poured in from around the world until every last one of them could be transported to their new home. These battered survivors will never feed like lions — many of them had their claws removed and their teeth shattered. But they will savor the freedom that is every lion’s birthright. On Monday morning, they roared into a new reality. And it was a roar heard around the world. 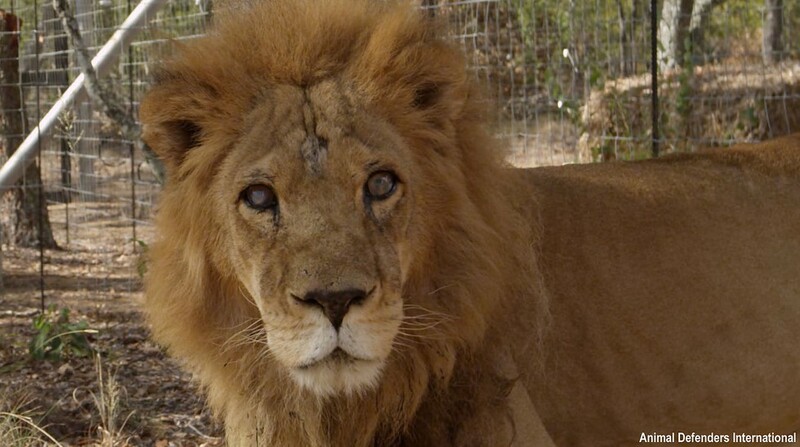 You can help Emoya give these Lions the care they deserve for the rest of their lives by making a donation here. 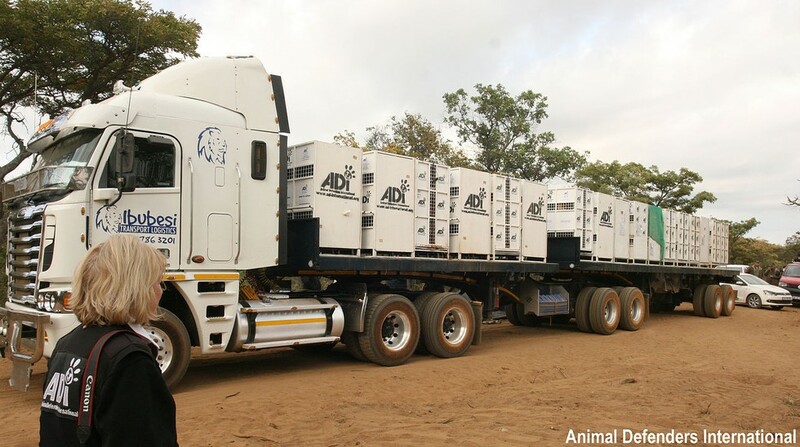 Also, consider making a donation to ADI and support its mission to save countless animals from desperate circumstances. 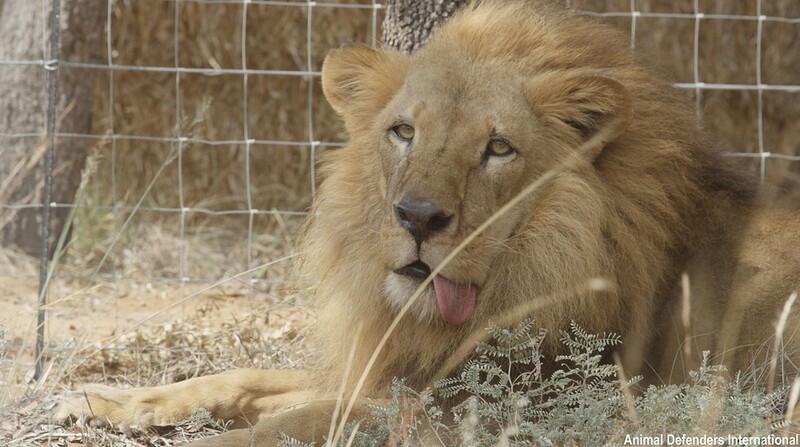 Well done indeed for rescuing these beautiful lions that have been so badly treated by human beings. All involved in this rescue should be extremely proud. 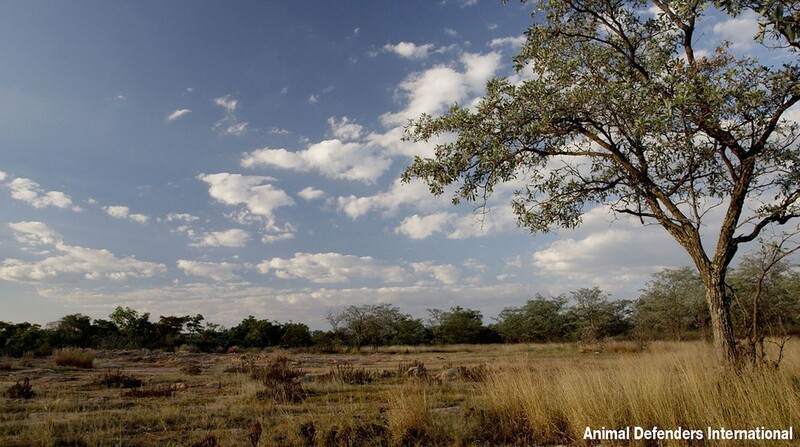 I study film-making at film school, and even though I am obsessed with all things art, and particularly the medium of film and producing motion pictures, my bigger concern is the protection of wildlife and the natural world. So I will be concentrating my film skills on documentary features, nature, and the protection of animal species, as well as the damage humans are doing to animal habitats. Thank you for dedicating your talents to such a worthy cause. I assume the lions will be fed since they cannot hunt. ??? So Good that these wonderful, majestic Lions were finally rescued from a very unnatural life of ENSLAVEMENT . This is not what Mother Nature intended for our wild living beings. Humans have been enslaving animals everywhere for way too long, and it is shameful and disheartening. Wild animals are NOT entertainers, and should not be forced to perform degrading tricks for our purposes. Thank you for helping these poor animals that cannot help themselves. We have to let them be who they are – wild animals that belong with others of their own species in a natural setting or environment.